Note: There will be a pre-meeting day on 9 December for Working Groups and Task Forces to meet if they so wish. (1) All participants are required to provide their CV and scanned passport copy to the host country before they can attend the meeting. Please send your details to Ms. Wu Lan, wulan.pku@gmail.com as soon as possible. (2) If you have not yet registered to attend MOP10, then the organizers cannot guarantee accommodation for you at the venue. The online registration form for MOP10 is available[here], and a hardcopy of the same registration form can be downloaded [here]. Guideline of Process and supporting documents for China Visa application of EAAFP MOP 10 is available [here]. For those who need to go through Option 2 (who need government invitation letter), you would also be requested to provide your curriculum vitae. The template can be found [here]. If you do not submit the registration form by Sunday 30 September 2018, we cannot guarantee the availability of a room. URGENT: If you have not yet registered to attend MOP10, then the organizers cannot guarantee accommodation for you at the venue. The online Travel and Accommodation form is available [here], and a hardcopy of the same form can be downloaded [here]. 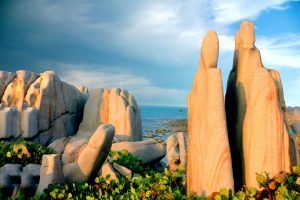 The meeting will be held at the New Century Resort Hotel, Qizi Bay (昌江棋子湾旅游景区广德路). *The recommended airport is Haikou Meiland International Airport and we will provide information later about the local transportation between the airport and venue. 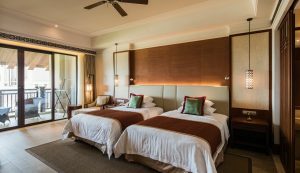 Considering the distance from the airport to the hotel (2.5 hours), we highly recommend that you arrive during daytime when transportation is more easily available. Logistics note for EAAFP MOP10 is now available [here], and Appendix is [here]. Information for the transportation arrangement is available [here]. Partners, Working Groups and Task Forces are kindly requested to complete their Report on Implementation to MOP10 using the online Survey Monkey form [here] by 16 September. You can freely download the Partner's report by clicking the blue-colored name in the list. Full-program for MOP10 is now available [here]. Special Presentation, "Improving the effectiveness of Working Groups and Task Forces within the EAAF"
Special Presentation, "Arctic Migratory Birds Initiative"
Special Presentation, "The state of the world's wetlands what can we do about it?" Special Presentation, "Bigger Data and Bigger Conservation in the EAAF engaging Science"
Special Presentation, "Initiation of Spoon-billed Sandpiper Project"
Special Presentation, "An open access global map of tidal flats"
Special Presentation, "Hengshui Hu and Baer's Pochard conservation"
Today, at the 10th Meeting of the Partners (MOP10) to the East Asian – Australasian Flyway Partnership (EAAFP) in Hainan (China), participants from over 20 countries agreed on a new strategic plan to conserve threatened migratory waterbirds and their habitats in the East Asian – Australasian Flyway for the next decade. The meeting ended with the signing of a MoU between Beijing Forestry University and EAAFP, establishing a new Science Unit in Beijing to underpin the work of the EAAFP. The eight new Flyway Network Sites was announced during the MOP10. These sites are from Bangladesh, DPR Korea, Myanmar, New Zealand, RO Korea. There are now 141 EAAFP Flyway Network Sites. In order to strengthen the connection among Flyway Site Network, the EAAFP established Sister Site arrangements to promote collaborative activities involving FNS. More was discussed during EAAFP MOP 10. 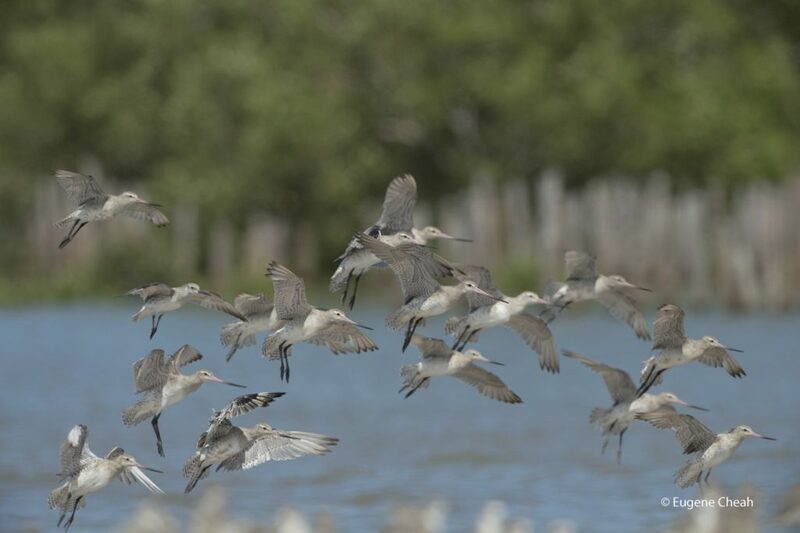 Press release 12 Dec 2018 – Thirty-seven Partners of the EAAFP agreed to collaborate and promote the importance of the conservation of short-distance migratory waterbirds and their habitats in the Southeast Asian region. During the MOP 10 , there are initiative to drive the mobilisation of resources to develop action plans for priority species such as the Sarus Crane, as well as identify potentially important sites for conservation. 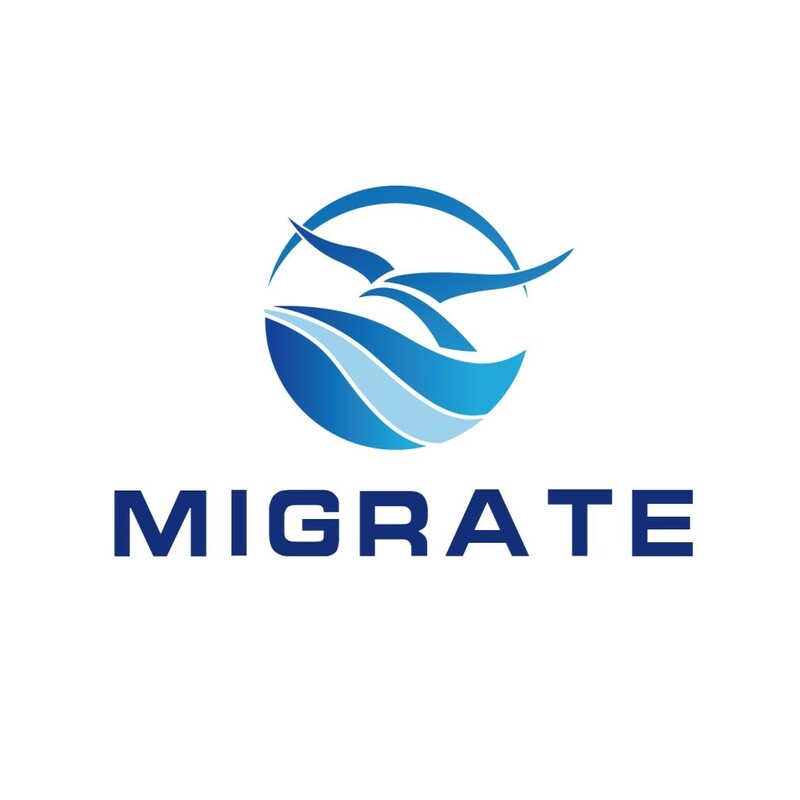 The East Asian – Australasian Flyway (EAAF) is the most threatened flyway for migratory waterbirds in the world. The threats are now compounded by the increasing impacts from climate change. Long-term monitoring of these migratory waterbirds, such as International Waterbird Census (IWC) presented during the MOP 10, is necessary for us to understand the impact of climate change brought to the birds, and to human. 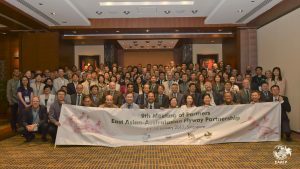 Participants from over 20 countries are gathering for the 10th Meeting of Partners (MOP) to the East Asian-Australasian Flyway Partnership (EAAFP) in Changjiang City (Hainan, China) from 10th to 14th December. 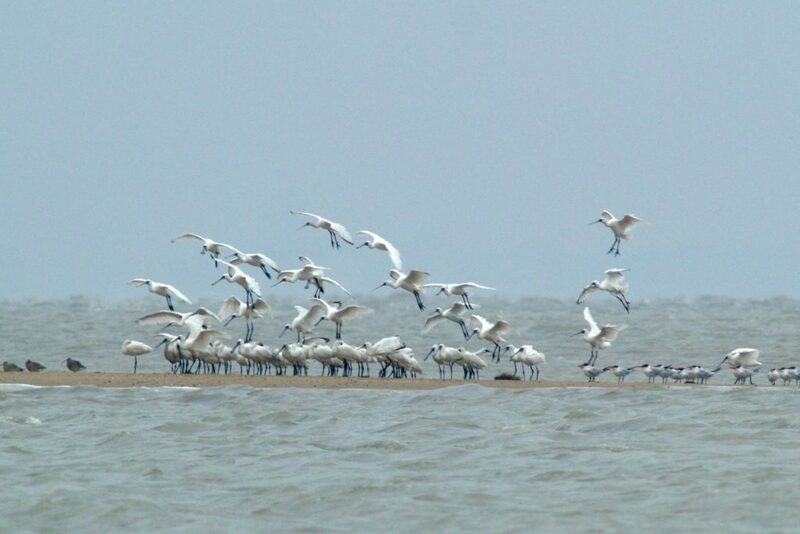 The purpose is to discuss the conservation of migratory waterbirds and their habitats along the East Asian-Australasian Flyway. During the opening ceremony, the EAAFP welcomed two new partners, one governmental – Democratic People’s Republic of Korea (DPRK) and one non-governmental – the Paulson Institute. Eight new EAAFP Flyway Network Sites were recognised from five countries including Bangladesh, DPRK, Republic of Korea (ROK), Myanmar, New Zealand. In the coming week, there will be reports about the outputs and issues raised by the Partners as well as Working Groups and Task Forces. Fourteen decision documents will be adopted, including the EAAFP Strategic Plan for the next 10 years. At EAAFP MOP 10, we will have daily news and press release to be posted on our website and social media. 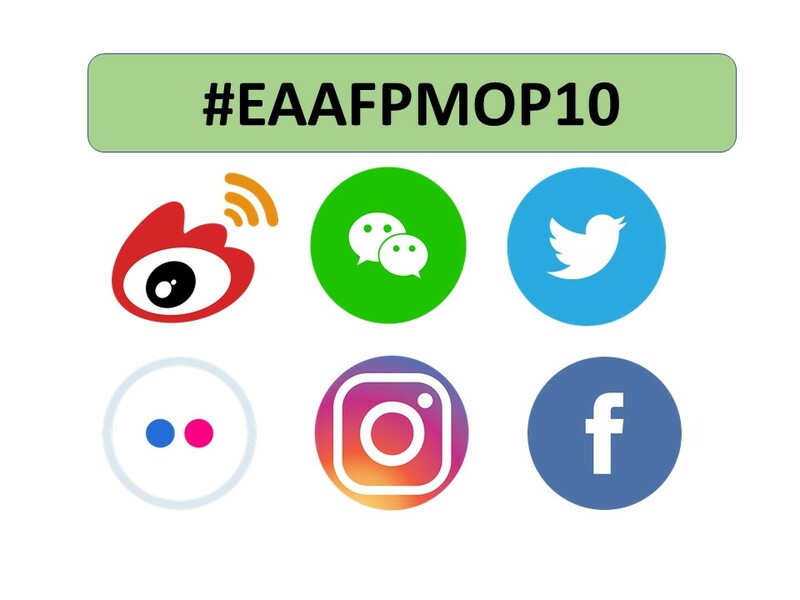 Please use the hashtag #EAAFPMOP10 in social media sharing to be part of the meeting’s online community. At Lotek we are passionate about helping you achieve your wildlife tracking goals. For us, it's more than just designing and building great products. We care about your research, conservation and wildlife management work. We know that you require reliable tracking equipment, that's why our products undergo thorough testing to enhance reliability. With more than 30 years of experience in the wildlife tracking industry, our talented team of professionals are experts in both animal monitoring and tracking technologies and importantly we value our customers. We will always take the time to understand your requirements to find the tracking solution that suits your needs. Our extensive range of products is suitable for terrestrial, avian, freshwater and marine applications and have developed tracking solutions for over 550 species of wildlife. Hangzhou Yuehai Technology Co., Ltd is a company specializing in technology research and development, production and data service of wireless animal tracker. Our products include satellite positioning and satellite data transmission, VHF, UHF wireless equipment, GSM, NB-IOT, and other technologies. We pride ourselves on assisting them by providing personalized and specialized satellite tracking and positioning products. Adhering to the concept of “innovation leads the market, service creates value”, we are continually developing on lightweight devices and provide customers with safer and more stable products! 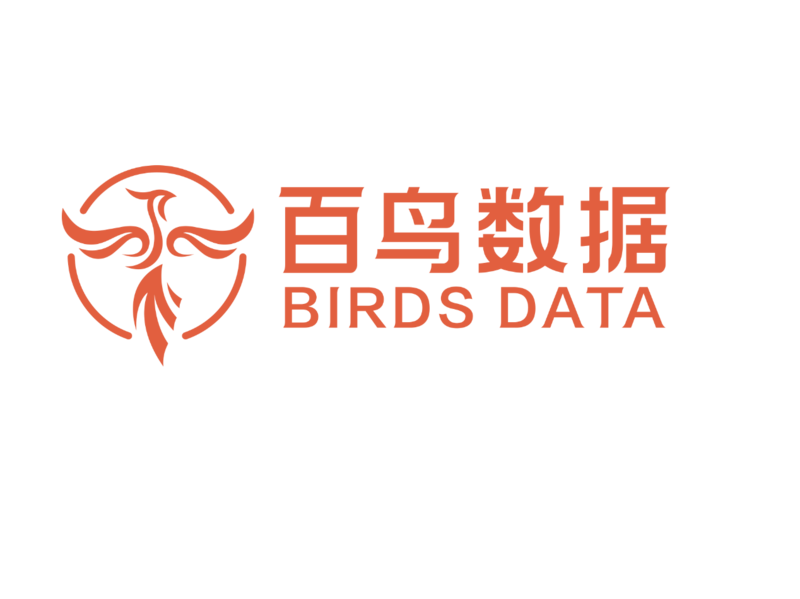 Birds Data Technologies (Beijing) LLC. Our company aims to build a complete ecological chain for future research, from project planning to outcome production, from customized products to accurate data analysis, to create a full-process scientific and technical service, so that customers who choose us are more worry-free and more assured. 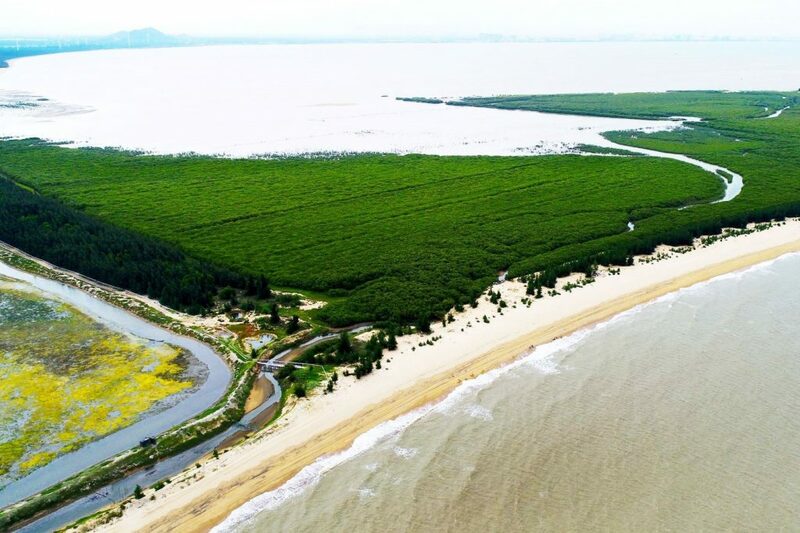 Our company will always adhere to the founding philosophy of “In Nature, For Nature”, and introduce mature technologies from various fields into ecological research, promote the leap-forward development of ecology, and help explore the unknown nature for human beings. Our vision is to create products based on the research needs of our customers, to help our clients solve problems, to become a companion, to explore unlimited possibilities and fight for your dream. Sony Corporation is uniquely positioned to be the leading electronics and entertainment company in the world. Since its founding, Sony has been always adhering to the innovation of science and technology to lead a fashionable life, constantly creating impressive and amazing entertainment experiences. In October 1996, with operating strategy of “global localization”, Sony China Co., Ltd. was established in Beijing as a Sony wholly-owned subsidiary, in charge of management and coordination of Sony's business in China as well as a wide range of business support and macro-management for Sony-invested enterprises. While doing business in China, Sony has been actively involved in China’s social and public welfare like education, culture, sports, arts and environmental protection making long-lasting efforts to improve China’s social and economic development. EAAFP Meeting of Partners (MOP) brings wildlife researchers, policymakers, supporters and experts working on conservation of birds and habitats. It is an excellent opportunity for companies to showcase their products and technologies and network with a broad range of professionals coming from over 30 countries. Various promotion opportunities are available for corporate sponsors. Partners meet regularly to report against an Implementation Strategy, respond to emerging issues and priorities and discuss future collaboration. Please click [here] for more information.